This is the first paragraph of Appendix B in my book, Small Group Vital Signs. In this appendix I provided the background of our church’s small group health assessment, why we conducted it, how we implemented it, and what we learned. 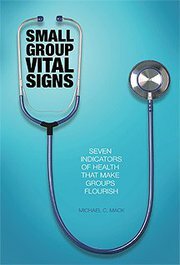 I discussed each of the seven vital signs individually, exactly what we learned as a church, and I provided some overall analysis that will probably apply to other churches as well. I may be biased, but I think this appendix is worth the price of the book! 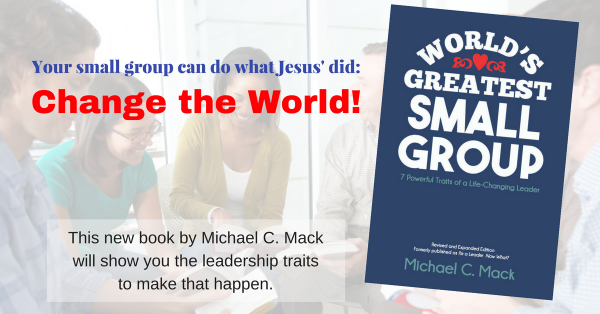 Check out the Healthy Small Groups page for more information, free articles, a link to the free Small Group Health Assessment, and free downloads!